Don’t fly much? 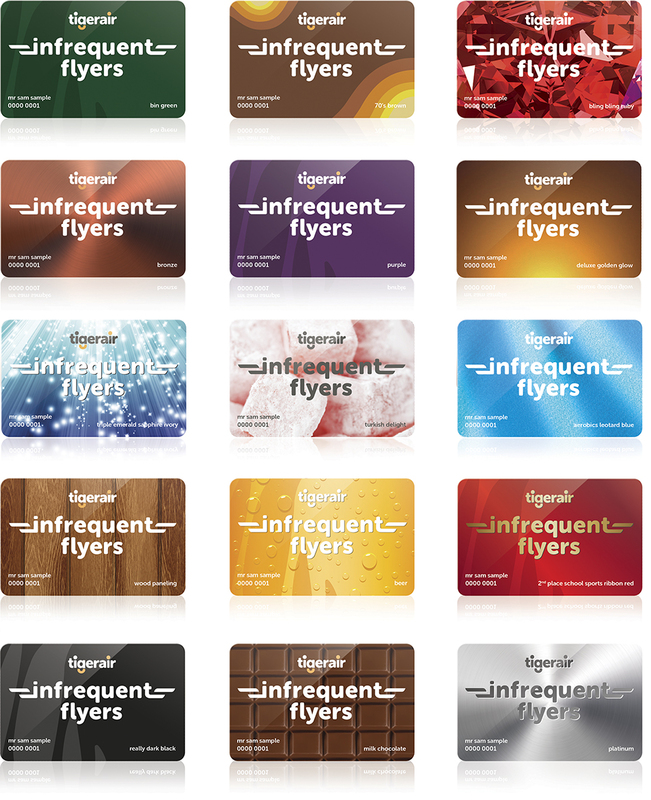 Join the club, The Tigerair Infrequent Flyer Club. Any airline can have a frequent flyer program, but it takes a special kind of airline to think about the people who may not be able to fly regularly. Sure, you don’t earn points. And there’s no swanky lounge or any form of preferential treatment at the airport at all. But unlike other programs that force you into bronze, silver and gold, when you join Tigerair Infrequent Flyers you get to choose your own membership level. Mine is Aerobics Leotard Blue. And that beats free peanuts every time. The Infrequent Flyer Club is an integrated campaign including YouTube and other paid media channels, out-of-home, radio, social media, airport advertising and at-airport and on-plane activation will drive traffic to the website. 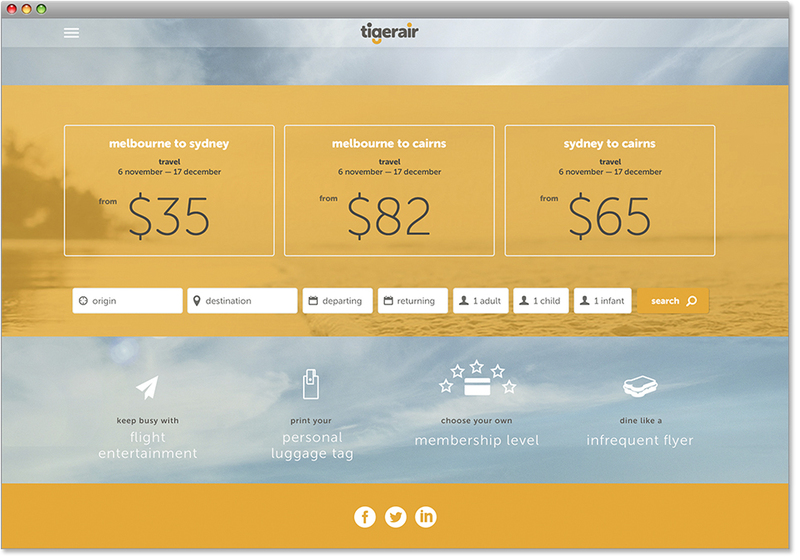 The Infrequent Flyer Club is essentially a CRM platform that allows Tigerair to keep Infrequent Flyers up-to-date with great deals to great destinations, and fulfill its mission of putting more people in the sky. Members can choose one of 18 membership levels, Bin Green, 70’s Brown, Bling Bling Ruby, Bronze, Purple, Deluxe Golden Glow, Triple Emerald Sapphire Ivory, Turkish Delight, Aerobics Leotard Blue, Wood Paneling, Beer, 2nd Place School Sports Ribbon Red, Really Dark Black, Milk Chocolate, Hipster Chino or Platinum. March 11, 2019 | Filed under Folio and tagged with Cannes Lion 2015, Infrequent Flyers Club McCann, John Mescal, Pat Baron.